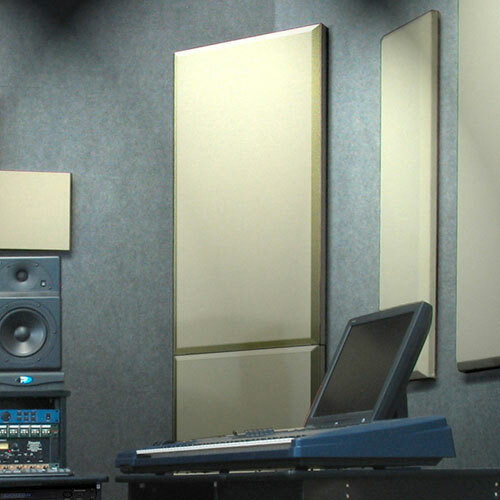 Acoustical Bass control is without a doubt the most challenging aspect to creating the ultimate acoustic space. 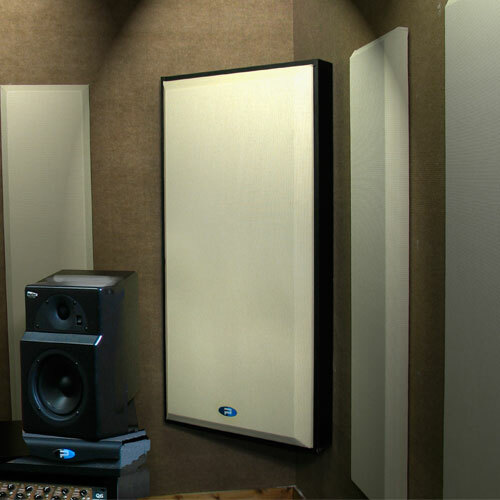 All noise Control offers a wide selection of bass traps to suit every need. 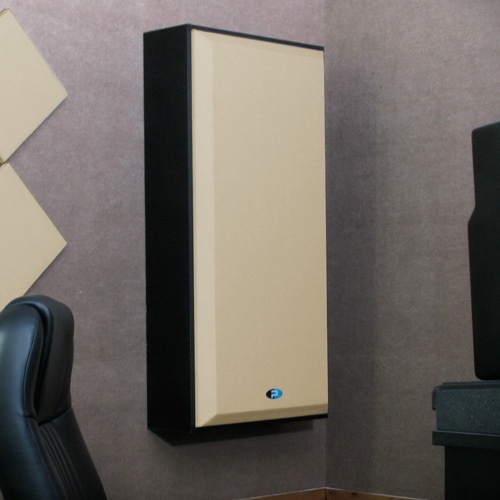 The M-Trap and F-Trap incorporate an advanced diaphragmatic resonator within the design that naturally migrates to the problem frequency to deliver unmatched absorption. 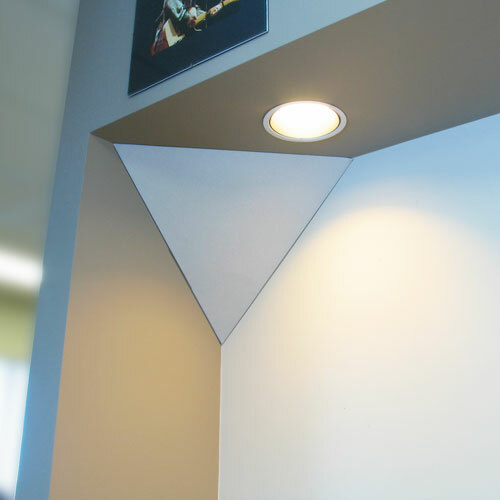 For unobtrusive control the tri-corner trap helps tame the deep low mids that plague most rooms and vocal booths.